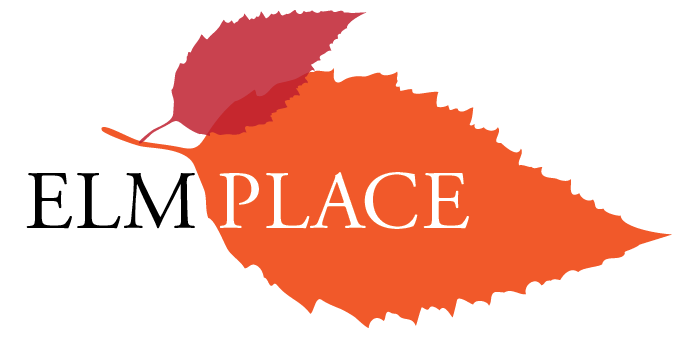 Elm Place provides community education, training and workforce development specialising in working with people who are affected by experiences of childhood trauma and/or sexual abuse. Our training programs are developed in partnership with The Australian Institute of Social Relations (AISR), the training division of Relationships Australia SA. 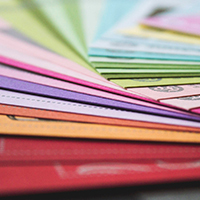 Our highly experienced, multidisciplinary team of Educators and Practitioners are able to develop a tailored training package to meet the needs of your organisation or work team. For a full listing of courses and training currently offered by AISR click here.